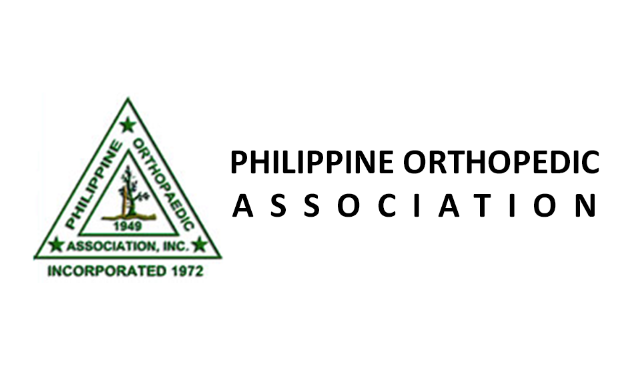 The Philippine Orthopaedic Association (POA) is the national organization of orthopaedic surgeons in the Philippines. It is a specialty organization of orthopaedic surgeons who have passed the qualifying and certifying examinations of the Philippine Board of Orthopaedics (PBO). It is registered with the Securities and Exchange Commission (SEC) and is a specialty society duly recognized by the Philippine Medical Association and the Philippine College of Surgeons. It is dedicated to excellence in the delivery of orthopaedic patient care, orthopaedic training and medical research. Founded in 1949, it is affiliated with the ASEAN Orthopaedic Association and the Asia-Pacific Orthopaedic Association. It has six chapters nationwide and has ten orthopaedic subspecialty society under its fold. MISSION: To advance the art and science of orthopaedics by promoting excellence in research, training, and service.